Pioneer Vinyl DJ Mixing. DJ Course in Dubai. Learn how to DJ in 6 weeks. 6-week Pioneer PLX Vinyl Mixing Sessions. The ability to mix two records together is one of the toughest challenges a DJ can overcome. In these 6 weeks we will put aside all the digital tech, displays, sync buttons and go all manual; practice and develop our skills, train our ears, listen, touch and engage music. In this Vinyl DJ Course, you will learn the original artform of mixing with records, and more, in just 6 short weeks. The content is specifically prepared and structured to give you the fundamentals and beyond, the knowledge, experience, confidence, understanding and the ability to DJ. This is a traditional hardware course, where attendees will develop, hone and master their skills on the industry standard Pioneer PLX setup. Whatever your genre of choice, whatever your skill level. 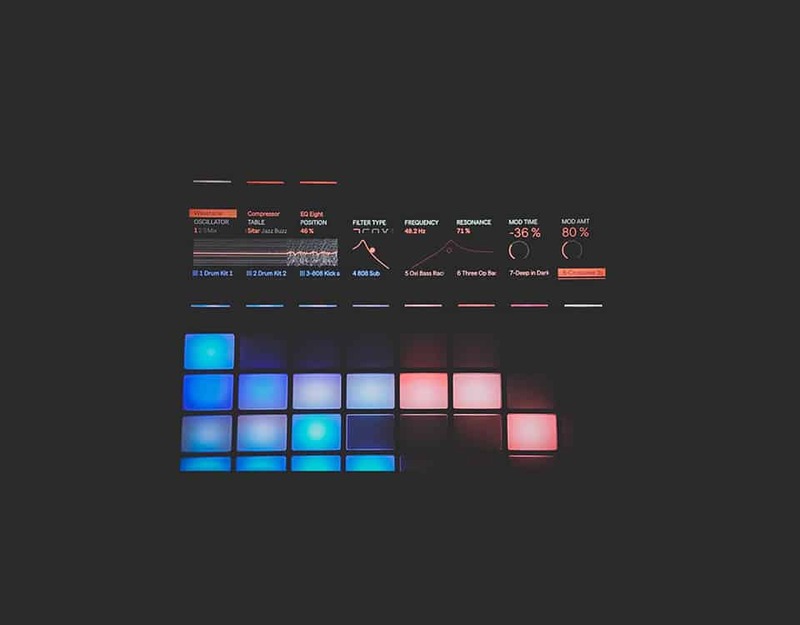 Learn to confidently execute perfect blends, clean mixes, and manipulate tracks on the fly. 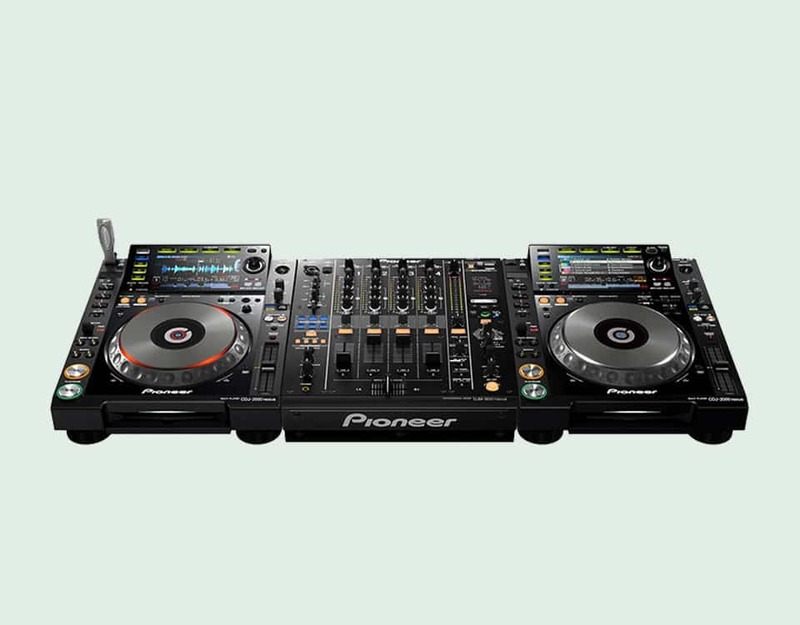 Get hands-on experience using the latest industry standard CDJs and Mixers as well as controllers and software from Pioneer DJ. Cue Tracks, Count Beats And Bars, Reading Vinyl Records, Pioneer PLX-1000 Features, DJM900NXS2 Features, Phrase Mixing.